The Right to Remain website has been a great tool when dealing with clients. The website covers various aspects of immigration law in clear and concise terms. The Toolkit is particularly helpful when considering the legal system and provides a contents page for various aspects of immigration law. 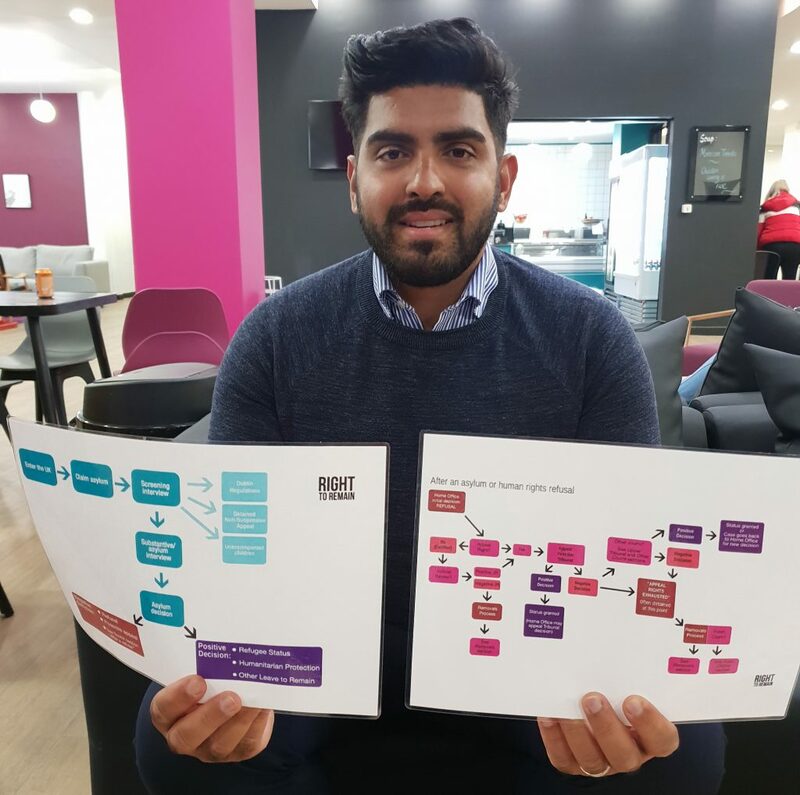 I have used this toolkit on numerous occasions when meeting with clients and it has simplified my tasks and broken down different procedures for clients. It provides step by step guidance on different topics and is a good refresher even for solicitors. The unique aspect of this facility is that it is available in different languages meaning the client is fully aware of the process and can ask any questions or raise concerns they may have in relation to this. The Toolkit helps clients prepare for interviews and details why it is so important for the client to provide honest answers when the solicitor is preparing their statement. Every little detail counts when an application is made and this information is often relied on when taken to an immigration tribunal. The website has been designed so that it is easy to navigate through and makes it easy to use when in meetings with clients. Regular legal updates and news are available and these have assisted me when preparing for my immigration tribunal cases. My clients have also been able to access the legal updates at their own convenience and keep track of any changes in the law. In general, the website is excellent and has been a useful tool for me when working with clients and preparing for cases. The site is continually updated and ensures that we are able to give our clients the most relevant and up to date information. You can find our legal updates blog here (and sign up for our legal updates newsletter so you never miss a trick). 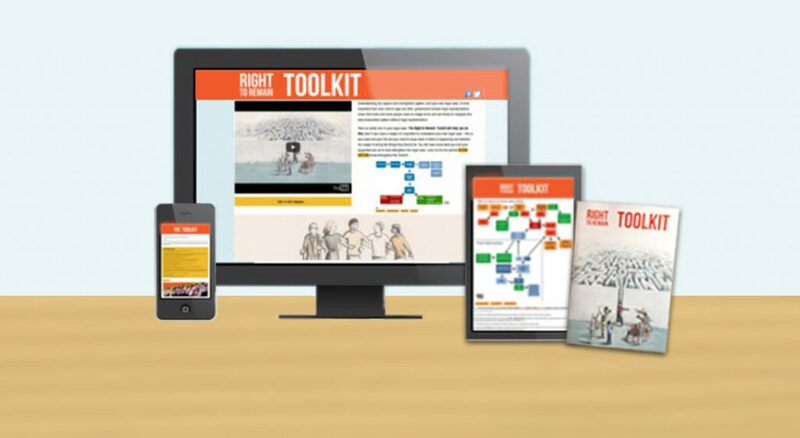 The online Toolkit is here, and you can order copies of the book here.